Over time, DVD and Blu-rays discs can become scratched, damaged and even completely unusable. Want to save a copy of your favorite movies? 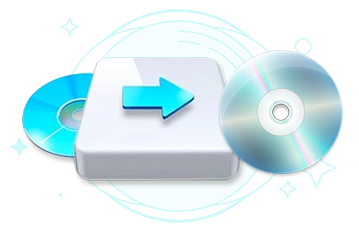 Read on to learn how to easily and quickly copy DVD and Blu-rays movies for backing up.